Hey Chicas! Having pretty polished nails is one of the things that makes me feel amazing! 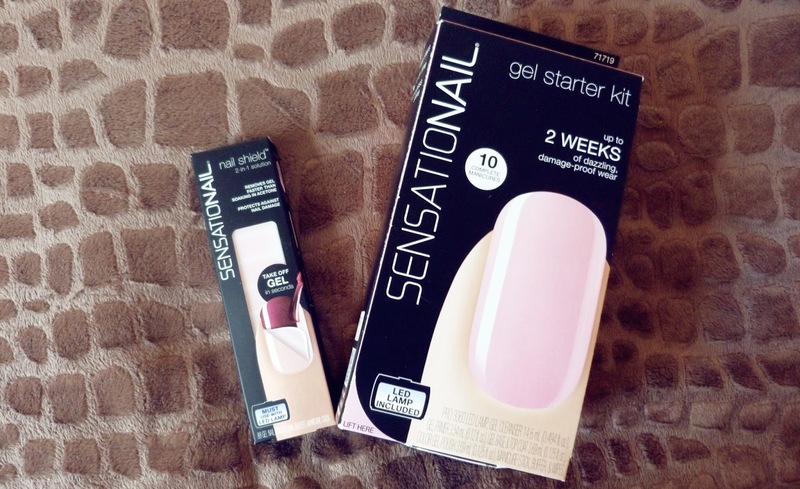 Which is why I’m very excited to be sharing my thoughts on the Sensationail Gel Starter Kit*. 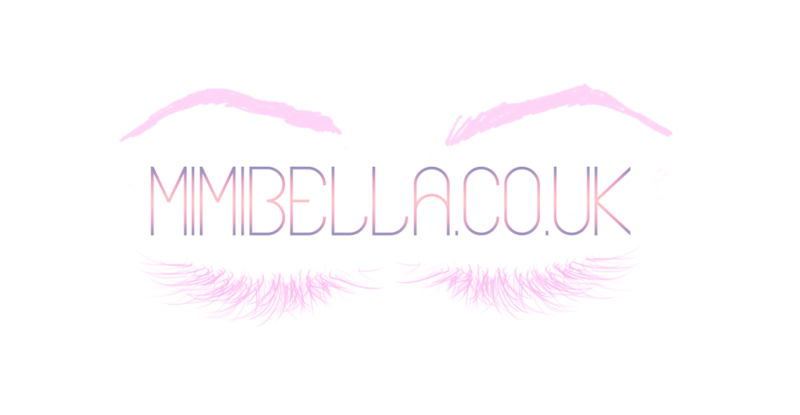 The colour included in my kit is Pink Chiffon, which is a light pastel pink. The Kit contains a UV lamp, a gel primer, base/top coat, gel cleanser, nail buffer, manicure stick and lint free wipes; everything that you need to get started straight away and re-use for up to 10 applications as long as you use it sparingly. What I loved about this kit is that it’s smudge proof! Because you’re curing the gel nail polish with the UV lamp, as soon as you’ve finished your nails are ready to go and you can carry on with your day as normal. 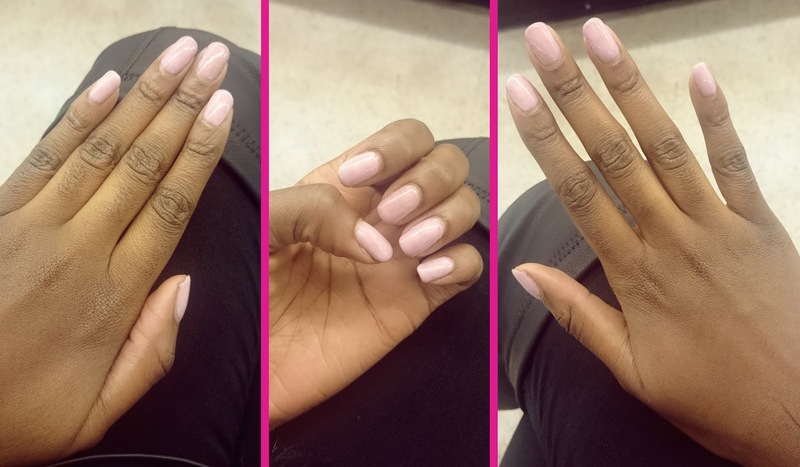 The nail polish is also designed to last up to 2 weeks, which was the case for me, however because your nails are growing in the meantime it doesn’t looks as nice as it did on the first week. A plus side is that this gel nail polish does not chip at all, so it makes it the perfect go to choice if you know you’re going to be very busy but still want your nails to look pristine. Thanks to this nail polish, my nails were able to grow and retain the length, as all the layers being cured protected them in a way that other regular nail polishes don’t. When it comes to the removal process of this gel nail polish, unless you apply the nail shields (which you can buy separately) when you’re applying the polish; you’re going to end up damaging your nails. If you don’t apply the nail shields, which I did not do the first time, you will have to use pure acetone (and lots of it!) or simply peel the nail polish off (which I also did and would not recommend). Therefore in the end I was left with very weak and brittle nails because of hard it was to remove without the shields. So my tip if you’re thinking of purchasing the starter kit, would be to make sure to buy the shields as well and use them to prevent any damage to your nails in the long run. This kit retails for £69.99, which may seem a bit pricey, but for everything that’s included it is a great investment, birthday present or a great gift from your partner for Valentine's Day. If you are someone who goes the to the salon frequently to get your nails done, this is a great cheaper alternative in the long run in the comfort of your home! 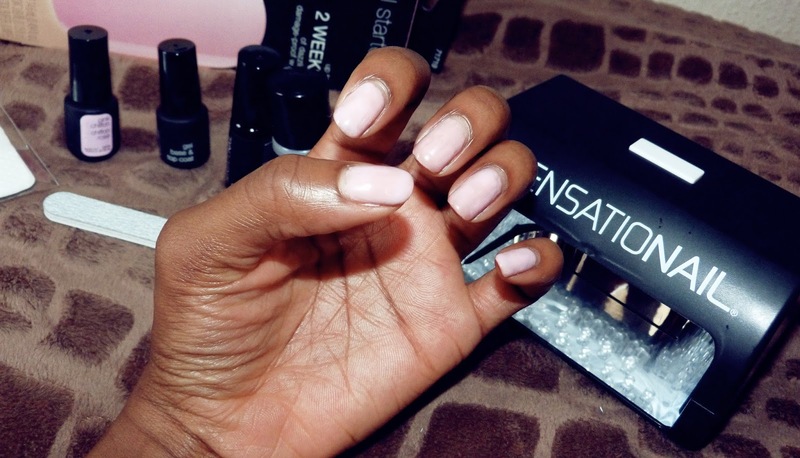 You can purchase a Sensationail starter kit from the Sensationail website or Boots UK.